6 of the best true crime podcasts to listen to in 2019. If you’re reading this, it’s safe to say you’re probably a little bit obsessed with true crime podcasts and true crime documentaries. You binged your way through Serial before moving onto Making A Murderer and The Keepers. You’re the one who always brings up Amanda Knox at the watercooler, and you’re pretty sure you know who really killed Hae Min Lee. You probably also know that you’re a little bit ridiculous. It’s OK, we all are. Hamish McLaren. Image: The Australian. In an eight part series, award-winning journalist Greg Bearup investigates the crimes of a convicted fraudster named Hamish McLaren. 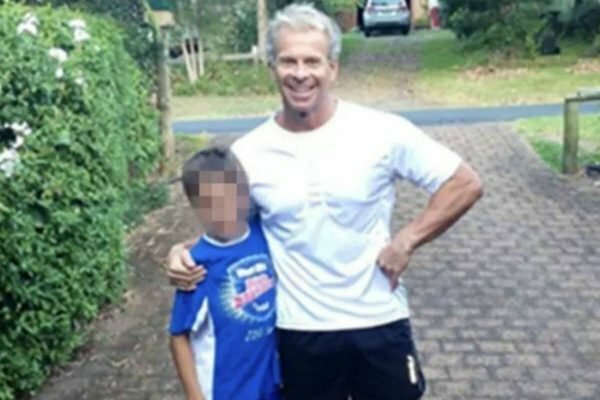 Going by various names, Hamish lived in the Eastern suburbs of Sydney and took $7.66 million from 15 separate victims. Among them, was Australian fashion designer Lisa Ho. Hamish pretended to be a barrister, a Harvard graduate, a survivor of September 11, and an investment fund manager, in order to manipulate his victims. Read more about Who The Hell Is Hamish here. Dan Markel and Wendi Adelson. 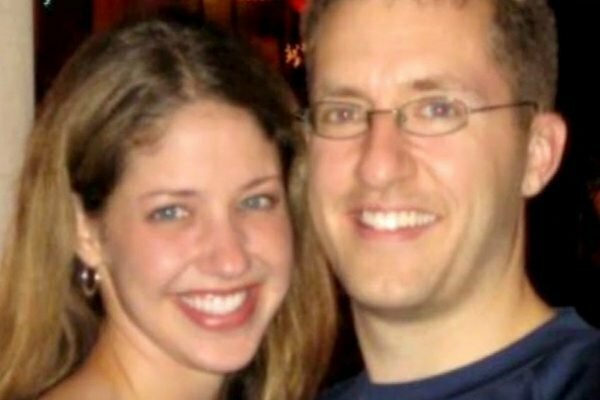 By the people who brought us Dirty John and Hosted by reporter Matt Shaer, Over My Dead Body tells the story of Dan Markel and Wendi Adelson. Dan and Wendi met in the mid-2000s, when she was a third year law student at the University of Miami and he was a criminal law professor at FSU. To outsiders, they seemed like the perfect couple. Their 2006 marriage was announced in the New York Times, despite Wendi being a Florida native and Dan originally coming from Canada. The pair went on to have two children together. 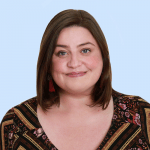 When Dan got a new job in Tallahassee, Florida, the young family relocated, even though Wendi was feeling very apprehensive about the move. That’s when the marriage began to unravel. Read more about Over My Dead Body here. Casefile is staple in any true crime addict&apos;s diet. This year the anonymous host has already covered the abduction and murder of Louise Bell, the curious case of Peter Nielsen, and notorious Japanese serial killer Joji Obara. You can read more about Casefile here. The Zodiac Killer remains one of the most chilling, unsolved mysteries of the past century. Now a new true crime podcast, Monster, is digging into the case. 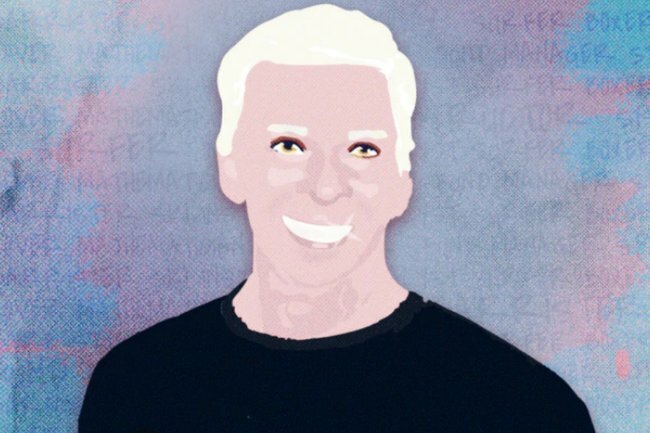 The podcast, which is hosted by Payne Lindsay and produced by How Stuff Works, will deep dive into the mystery and talk to the people who were there. And maybe, just maybe, finally answer the question, "Who is the Zodiac Killer?" You can read more about the Zodiac Killer and Monster here. Trudie Adams was 18 when she went to a party at the Newport Surf Lifesaving Club, asking her mum, Connie, to wait up for her. It was 1978 and Trudie had grown up on Sydney’s Northern Beaches – known by many as the ‘insular peninsula’ because it felt like an entirely different world to the rest of Sydney. On a Saturday night in June, Trudie left the Newport dance party early, and planned to hitchhike home. Just after midnight, her ex-boyfriend, Steven Norris, saw her get into a car on Barrenjoey Road. It was the last time anyone would ever see Trudie Adams. When she didn’t return home, her family reported her missing. 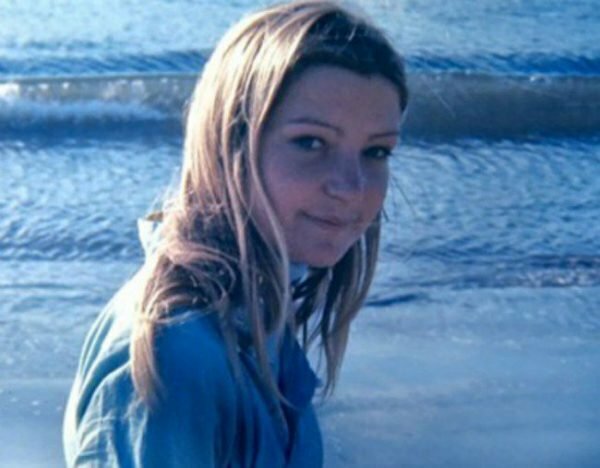 The mystery of Trudie Adams’ disappearance is now the focus of the ABC’s true crime podcast Unravel. The series examines how the case has remained unsolved for 40 years, and the police corruption that might have played a part. You can read more about Unravel here. The Hart family were on a roadtrip in 2018 when their car veered off the road and over a cliff. 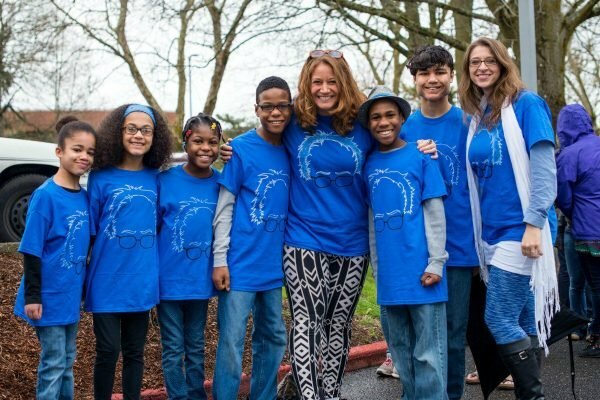 Mothers Jen and Sarah and their six adopted children aged 12 to 19 all died in the crash. While the crash was initially thought to be a horrible accident, it was later discovered to be the result of a murder-suicide. Broken Harts tells the story of the slain family and how the children were ultimately let down by the system. You can read more about Broken Harts here.